we provide quality casting and machining service. We also provide fully machined parts, independently of castings.If you have parts to be produced, please contact us. You may send us an email or give us a call. If you wish to know more about us, please contact us. We are always ready to respond to a customer. 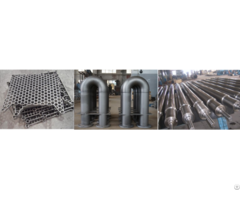 Business Description: Casting and machining Ltd has been renowned for excellence in quality and customer service. 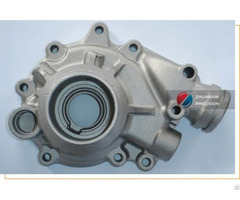 We providepremium quality castings and machining services to a wide range of industrial markets across the world, including pump&valve, climate control, medical equipment, building and automotive. 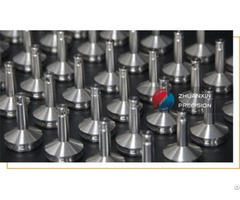 We provide fully machined parts, independently of castings. By combining casting and machining, we save customer money and reduce lead time.